Aggregation of the protein alpha-synuclein has been identified in the pathogenesis of Parkinson’s disease and is initiated by the folding of the protein monomer into an amyloid form of insoluble fibrils. The neurotransmitters dopamine and norepinephrine have been shown to both inhibit the formation of these fibrils and disaggregate existing fibrils, yielding the more toxic oligomeric form of α-synuclein. This study characterizes the stable oligomers formed through the aggregation and disaggregation processes in the presence of these catecholamines, and suggests differences in oligomer formation depending on the extent of oxidation of the neurotransmitter at the time of oligomerization. Unique oligomers are also stabilized, likely formed from the aggregation of monomeric α-synuclein and a proteolytic fragment of α-synuclein; however, proteolytic fragments do not form as readily in the presence of these neurotransmitters. 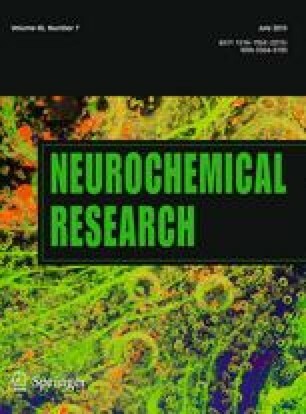 These findings suggest novel pathways for the formation of α-synuclein oligomers in the presence of neurotransmitters, particularly oxidized forms. Research supported in part by NSF grant CHE-1229562, Elon Chemistry Department, Elon College Fellows, Elon University Undergraduate Research Program, and the Elon Lumen Prize.